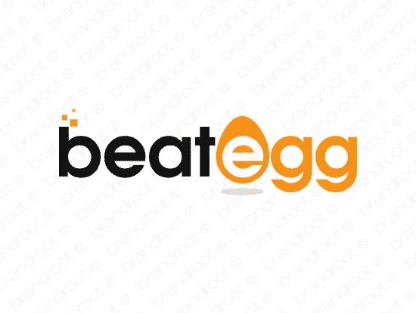 Brand beategg is for sale on Brandroot.com! An evocative blend of "beat" and "egg" that's ready to cook up a storm. Beategg is a catchy food oriented brand with diverse appeal for anything from learning resources for beginner cooks to innovative websites and apps for recipes and cooking tips. You will have full ownership and rights to Beategg.com. One of our professional Brandroot representatives will contact you and walk you through the entire transfer process.